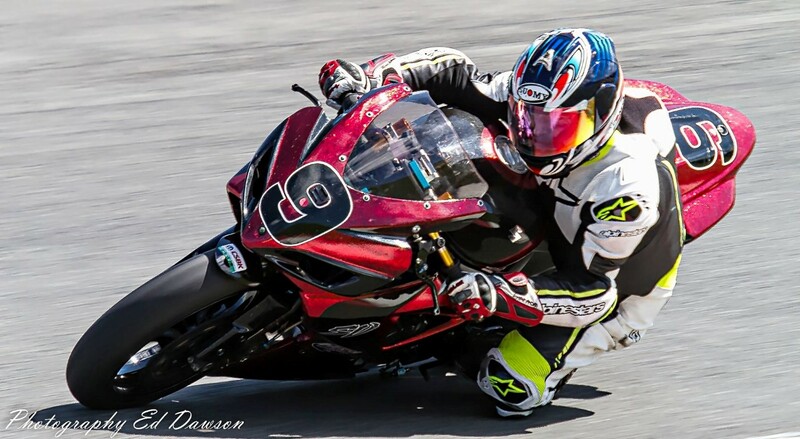 A fiercely competitive spirit has distinguished Gary McKinnon’s road racing career that now extends 46 seasons. 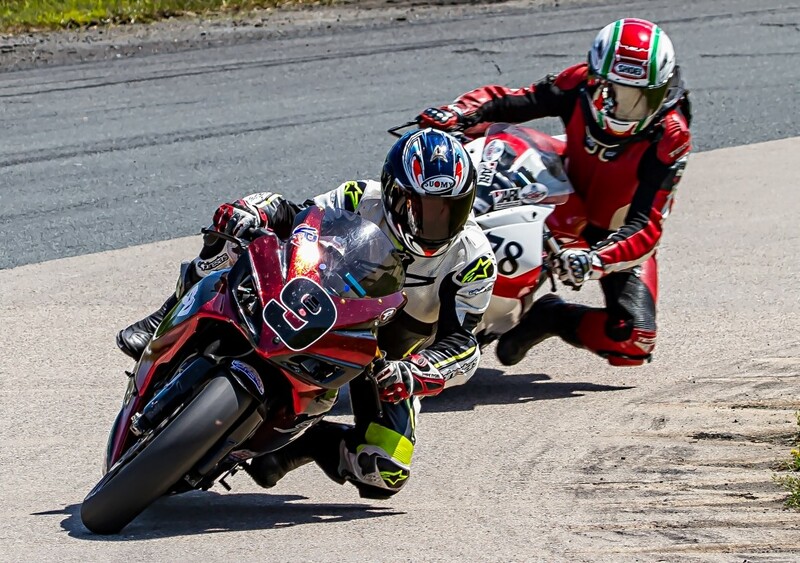 With his eyes set on the half-century mark, Gary continues his winning ways at Atlantic Motorsport Park on a wide variety of machinery that spans the period from vintage to modern. in the summer of 1964 they got there first ride on a motorbike and were hooked. 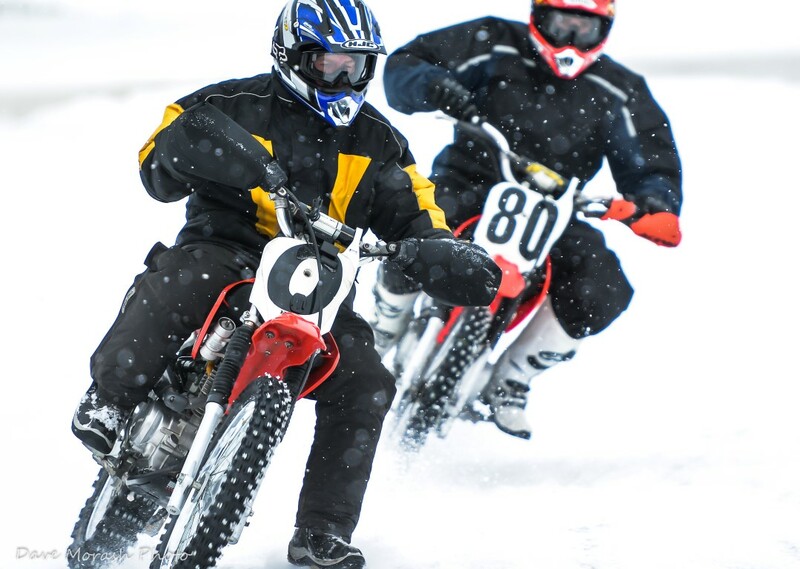 In 1970 they heard about motorcycle racing at the military airport in Debert. As Gary says, it’s impossible to put 46 seasons into a few pages, but the lessons of his first two are instructive. The harder you work, the better you get, and Gary dug deep to build on his winning debut. He and his friends made the long drive to Mosport to race the 24 hour event in 72, survived crashes and malfunctions, raced non-stop in the 24-hour event and drove back to Nova Scotia in his ’66 Chevy. 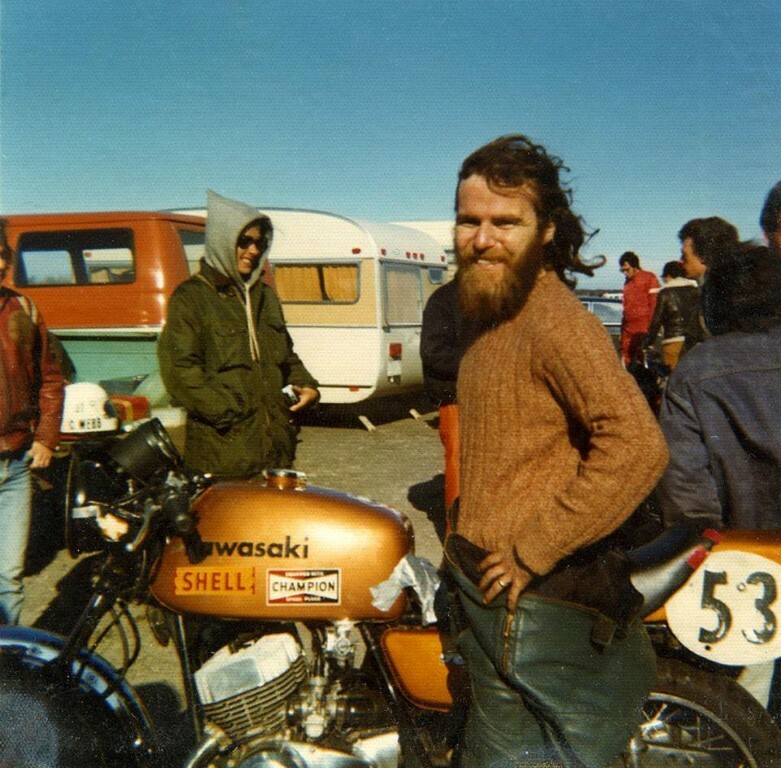 “That was an endurance weekend.” Relations were close with the crowd on the U.S. east coast and Gary and his friends also made the trek to Loudon, N.H, in 1972 coming back with a load of trophies and a bit of cash to offset their expenses. Maritime racing took a big step forward in 1974 with the opening of Atlantic Motorsport Park and Gary won the first race ever held at the AMP track. A great many volunteers were involved including Gary and the Truro gang since the beginning. He also mentored two national road race champions, John Ramsay and Don Munroe. 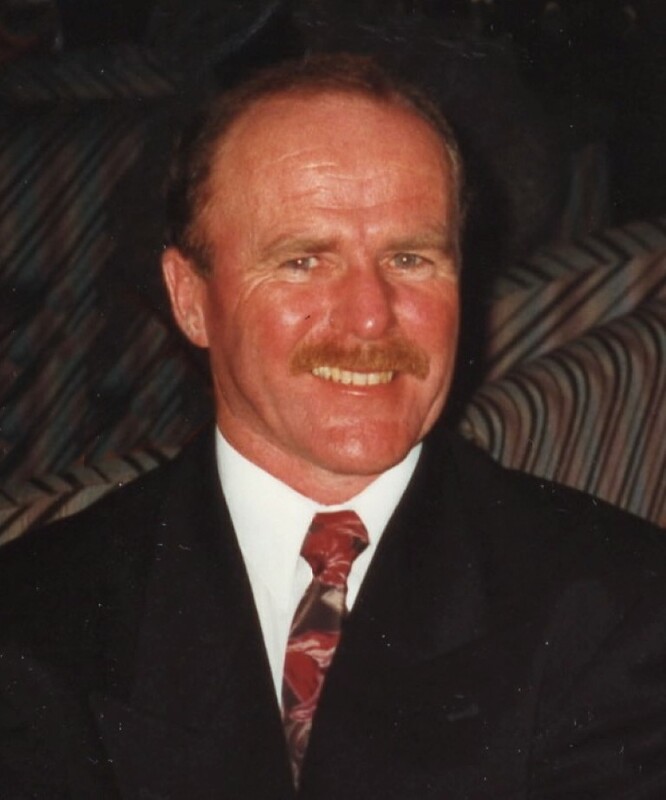 Gary won the Maritime Championship in 1975, 1976 and 1984. 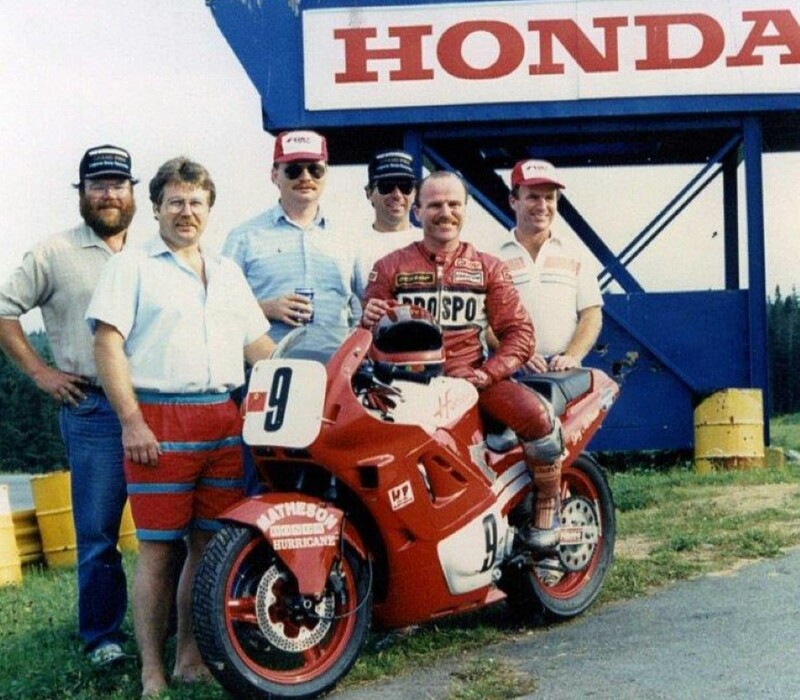 Running a Pro Cycle 500 Honda, he had a year long battle with John Ramsey and ended 1984 with 41 podiums and the championship. 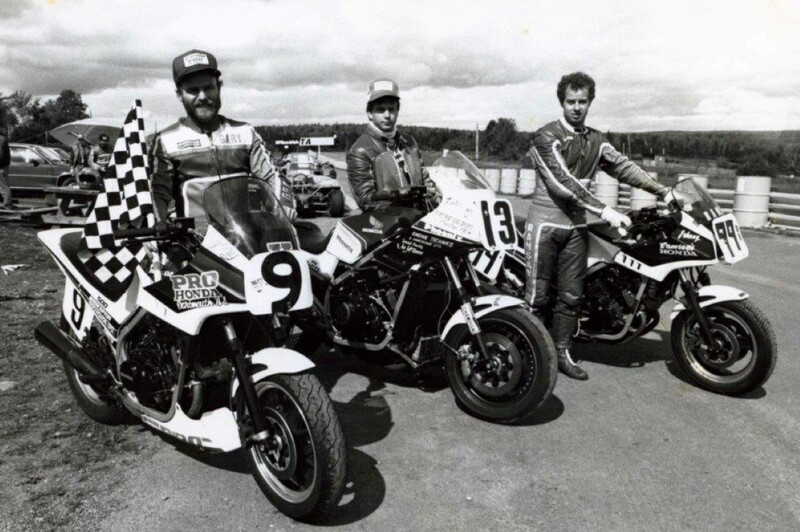 By 1990, Gary was racing Vintage full time and between himself and brother Glen, won heavyweight class 11 times at AMP but his favourite part was meeting new and old racers. In 1997, Gary rode a few laps on Don Emde’s 350 Yamaha that won Daytona and the following year, got to ride Gary Nixon’s KR750 and later meeting Nixon at Indy was a highlight, and his reason for wearing #9. He has set lap records over the years, and currently has added two more to the list. 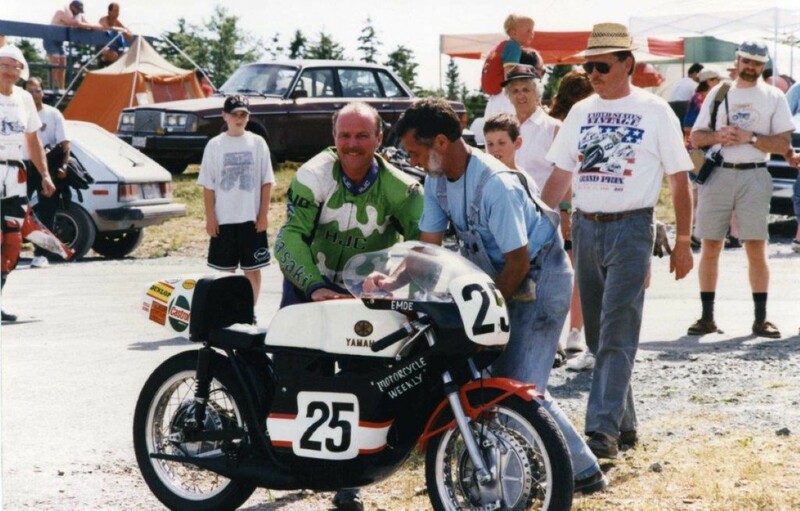 He won the Masters’ Championship in New Hampshire, won the Canadian vintage Heavyweight class in 1999 on his Kawasaki 750 H2, finished 3rd in the Gunstock Revival, and had a chance to meet all the great racers from that era. With his energy, commitment and sheer riding talent, Gary McKinnon shows no sign of slowing down after almost half a century at the front of the pack.